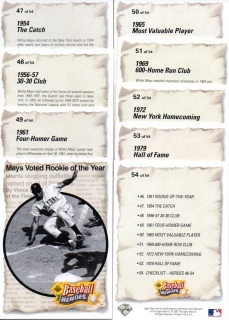 See pic for players. 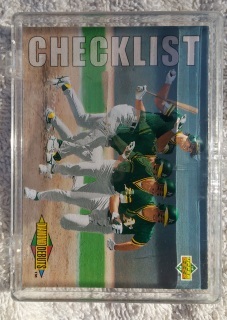 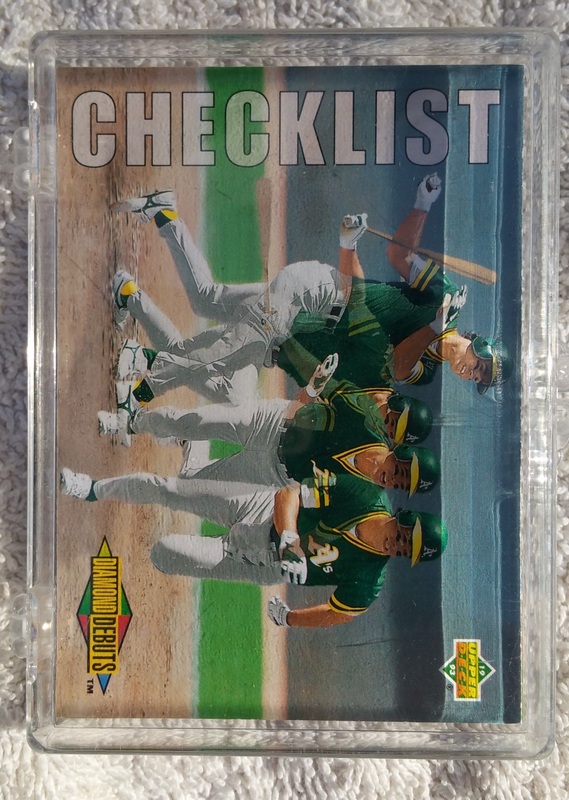 It has the checklist. 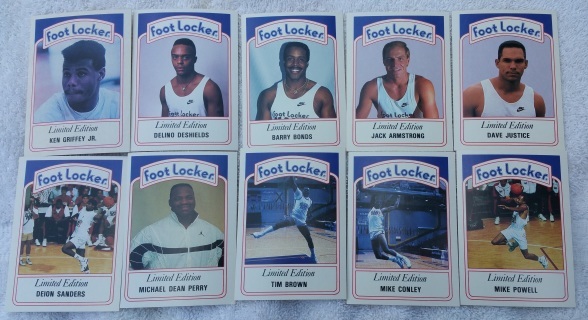 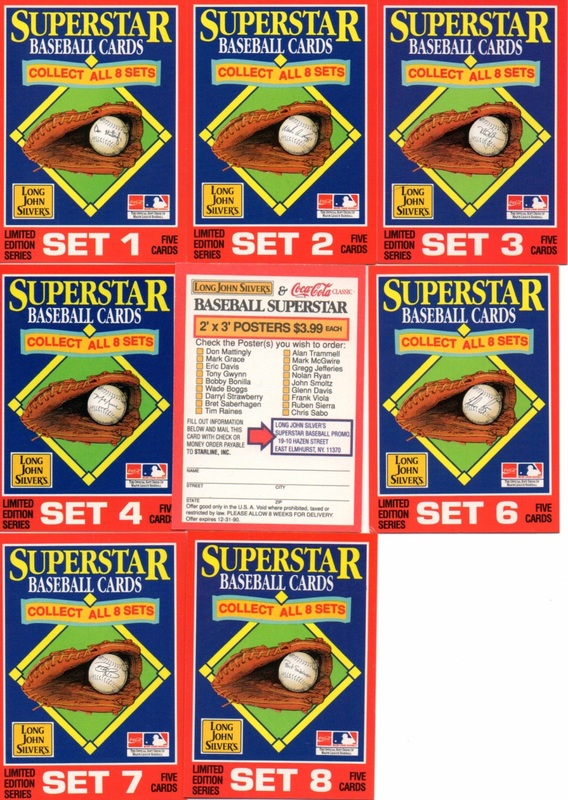 Overall Set is NM, Star Studded. 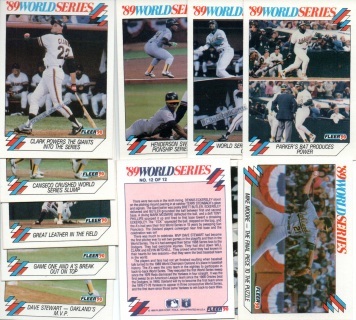 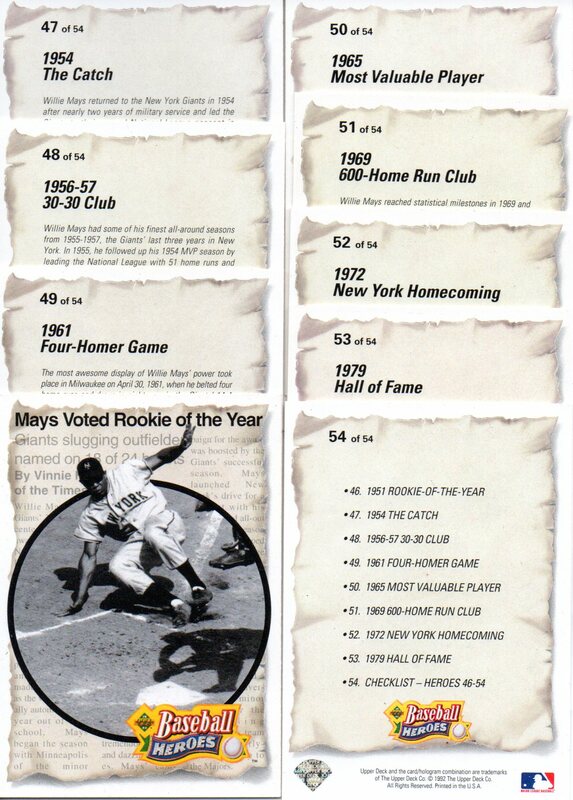 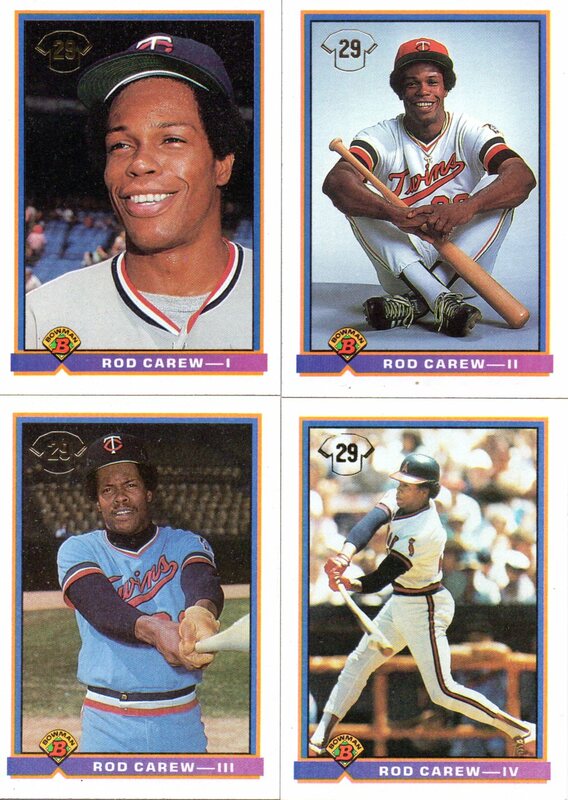 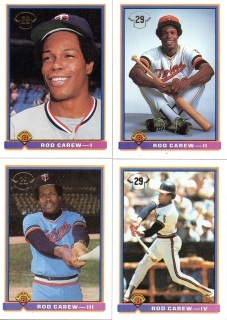 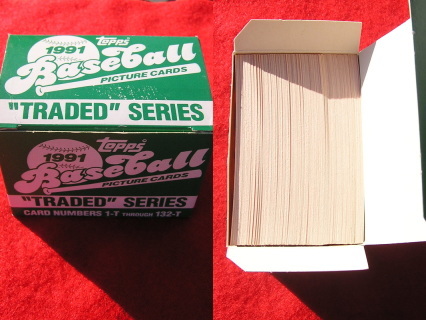 Nice Set, All cards are in tact. 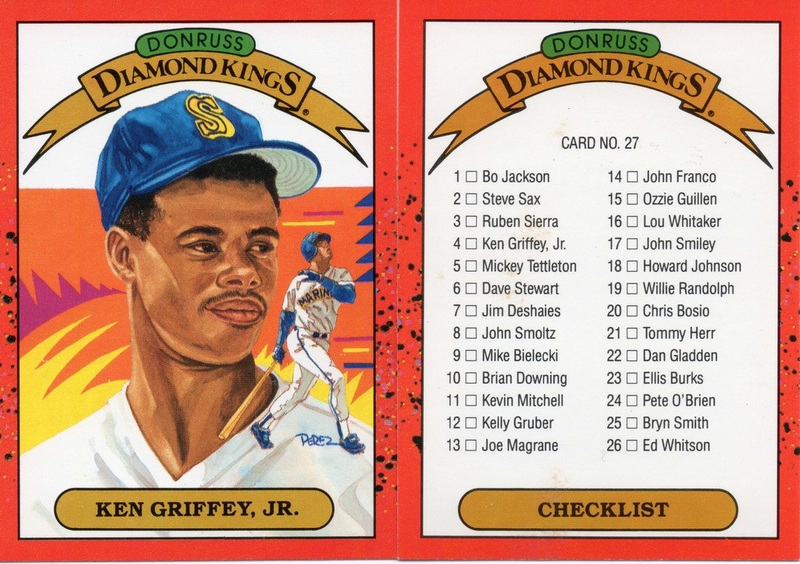 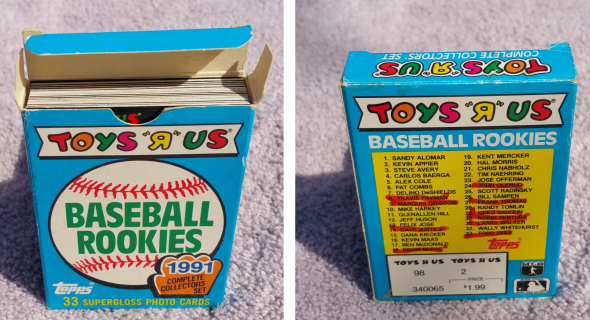 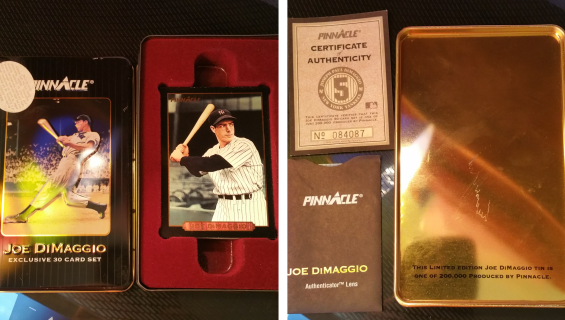 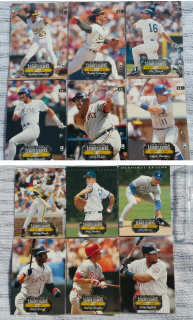 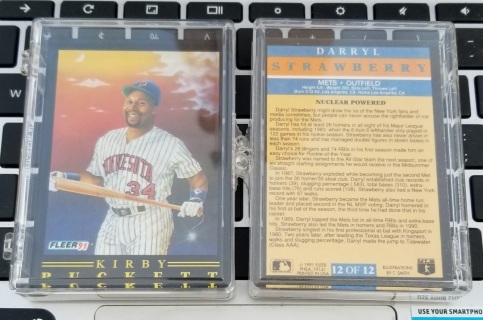 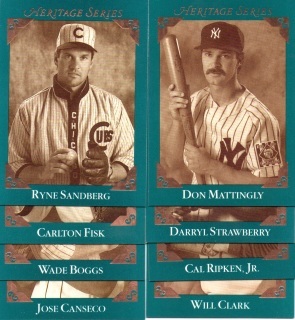 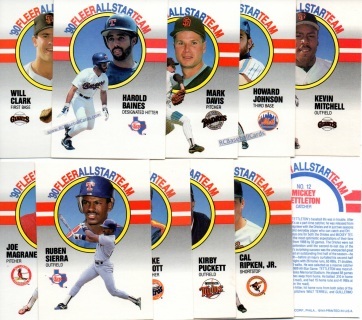 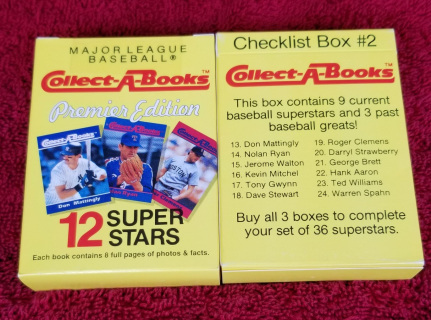 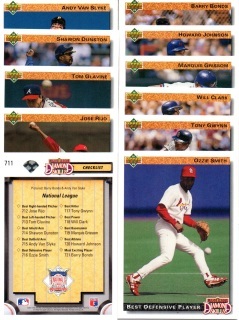 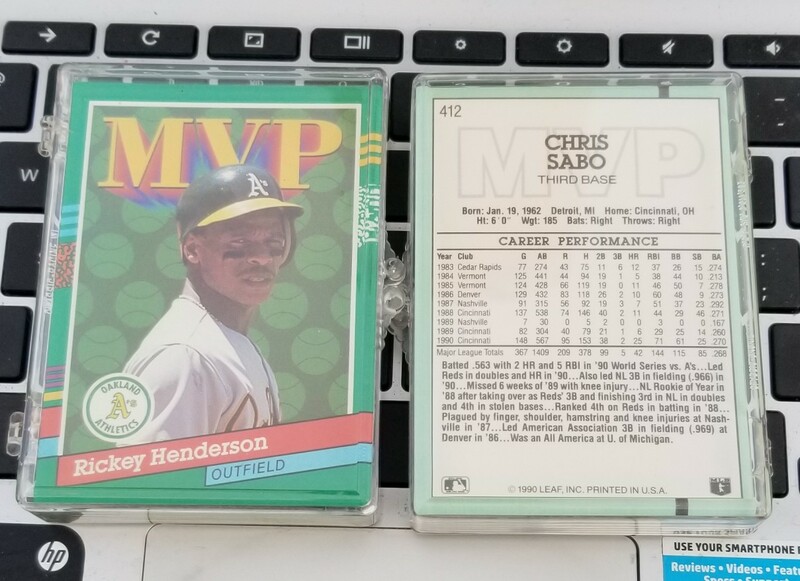 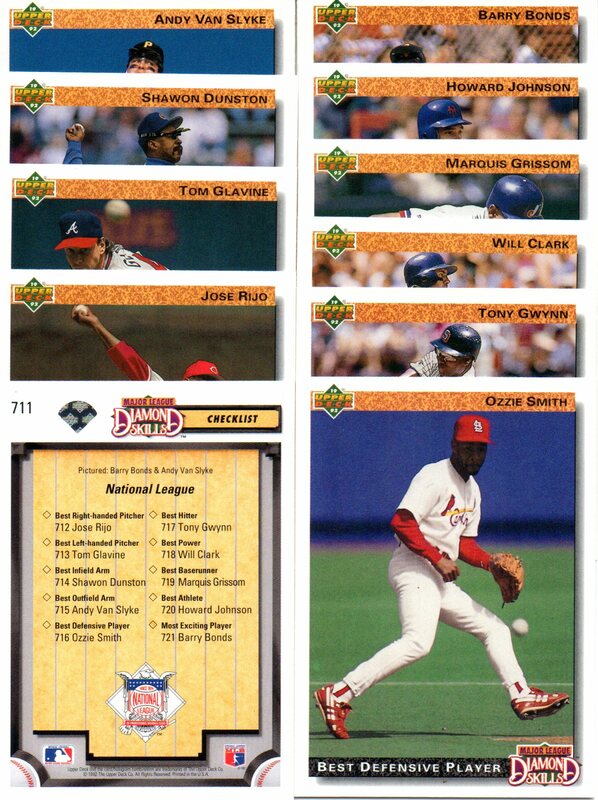 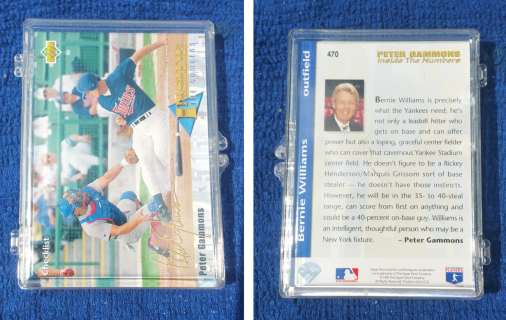 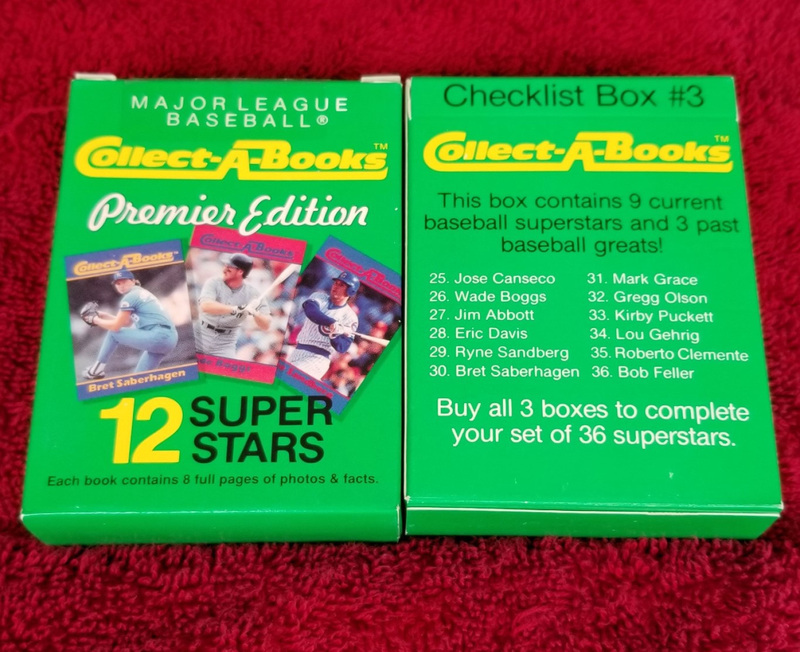 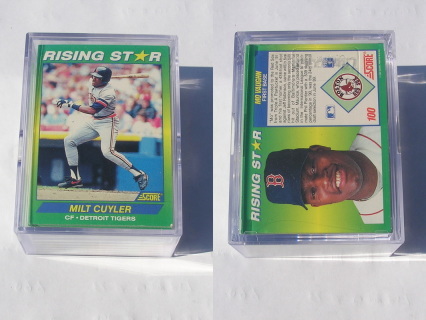 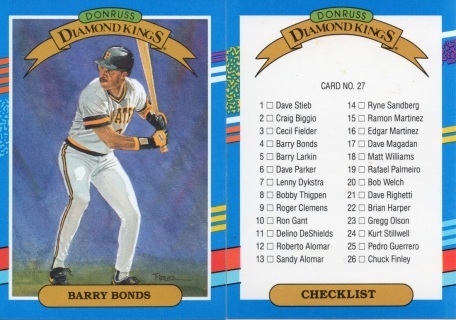 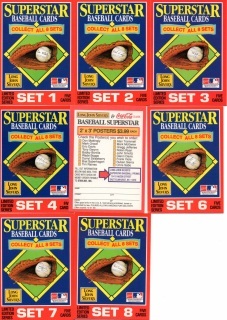 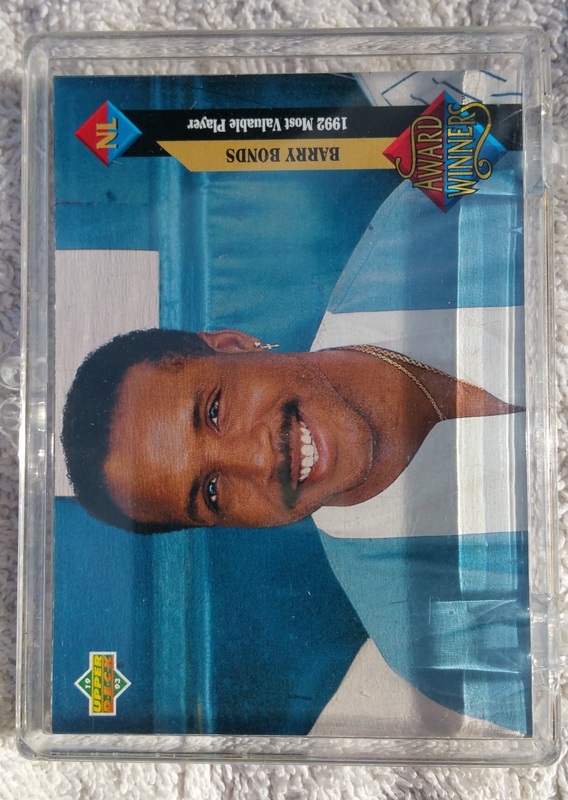 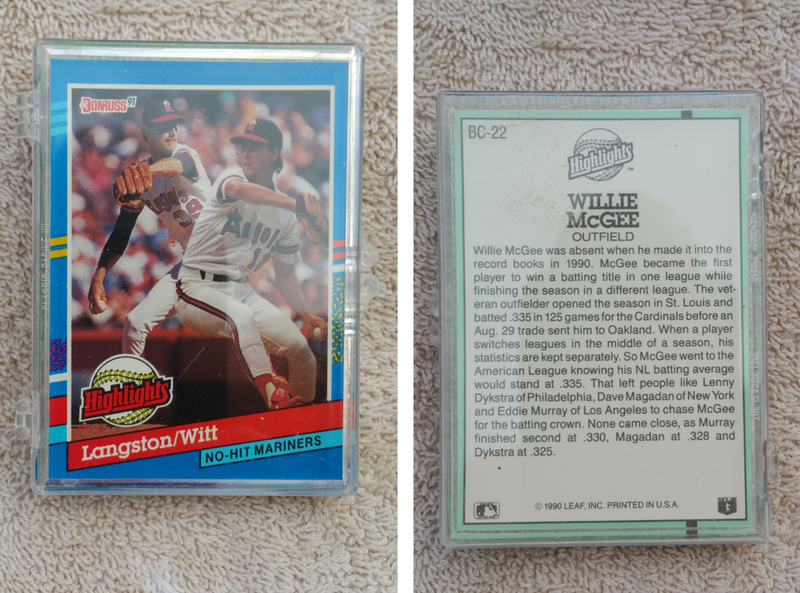 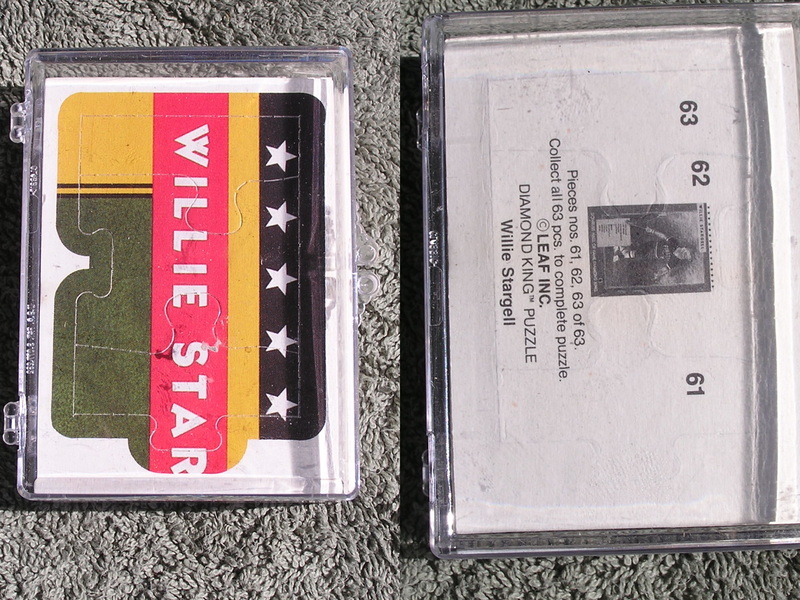 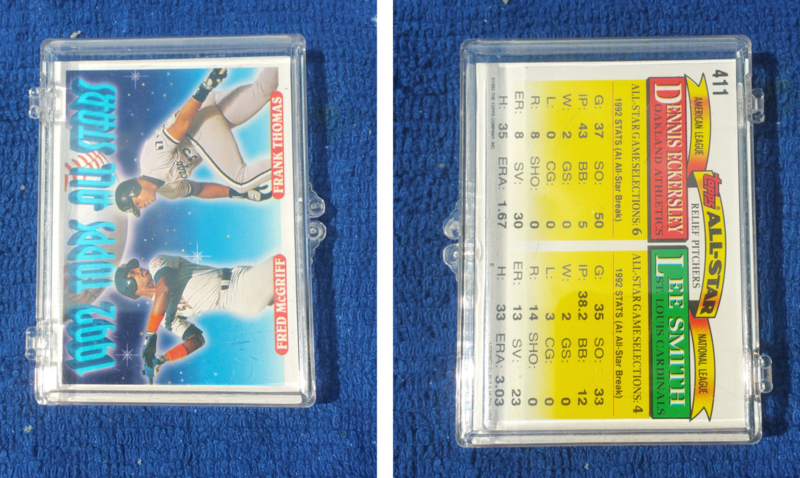 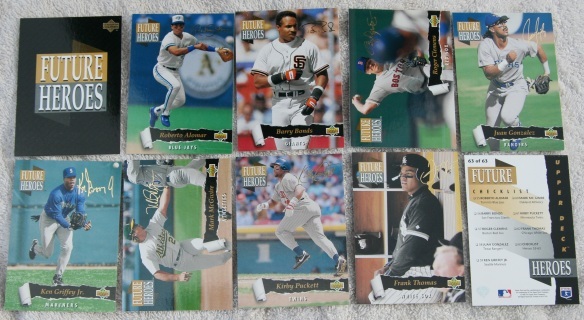 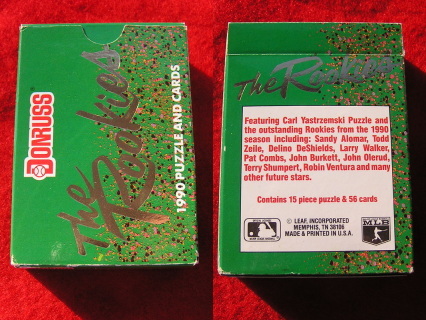 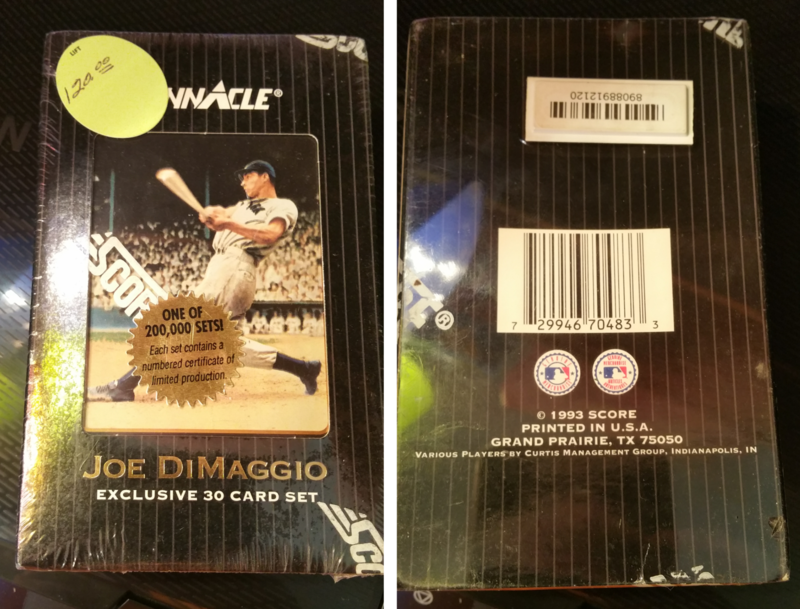 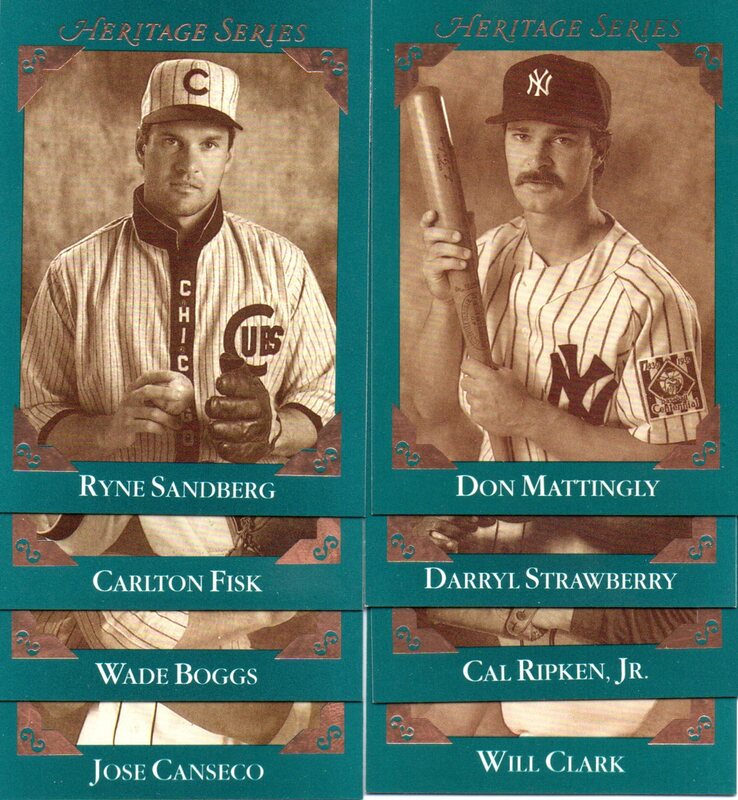 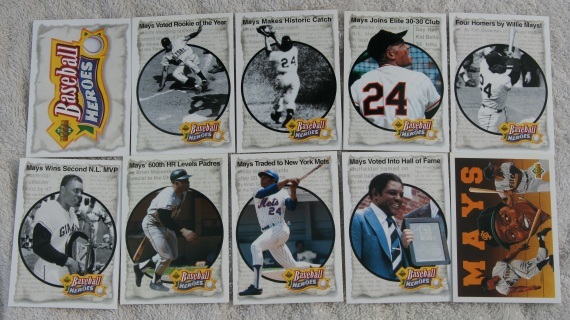 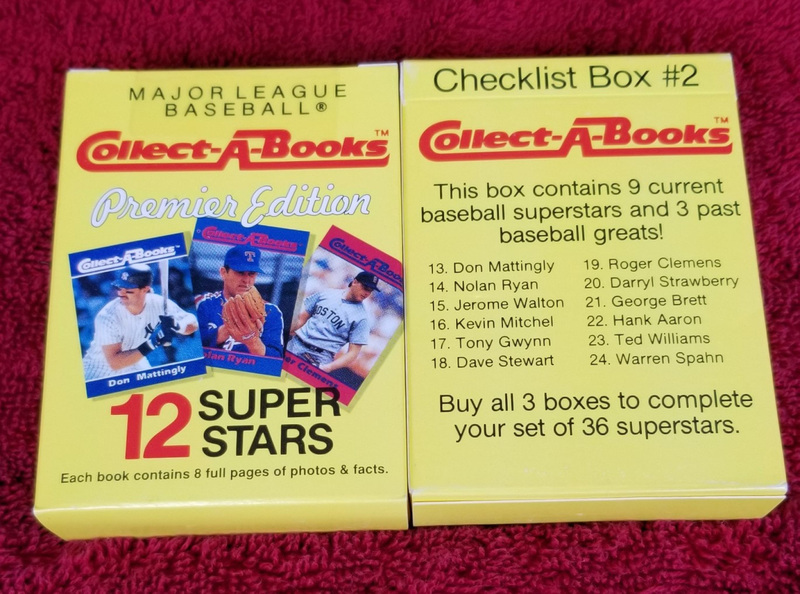 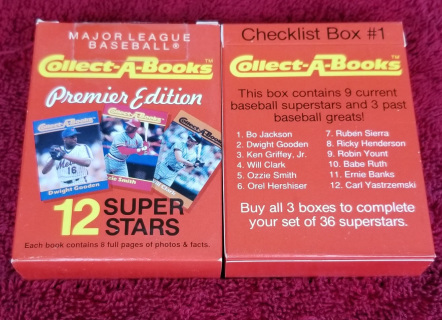 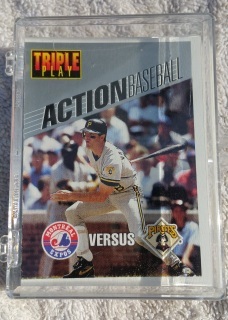 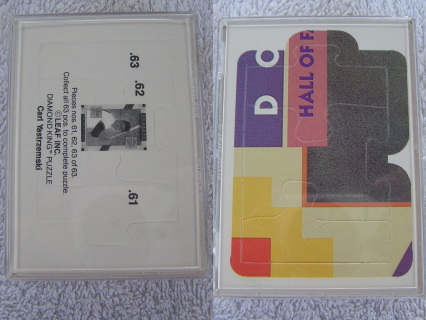 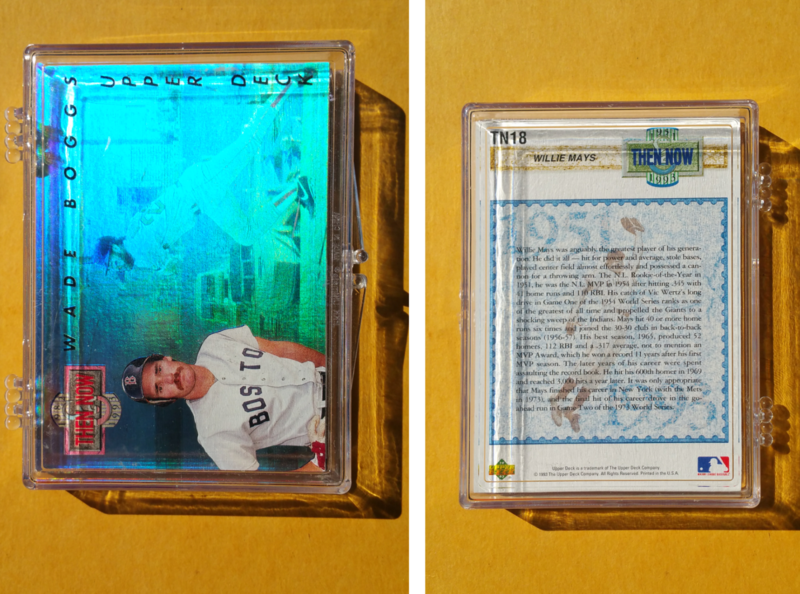 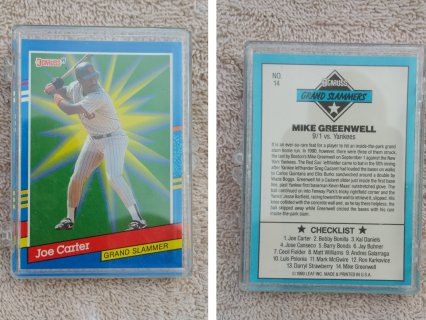 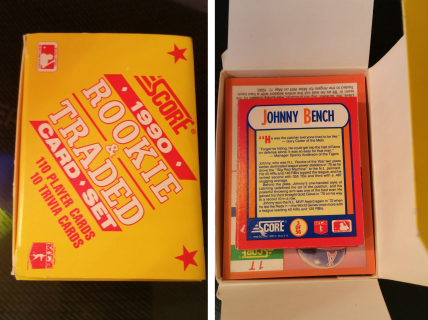 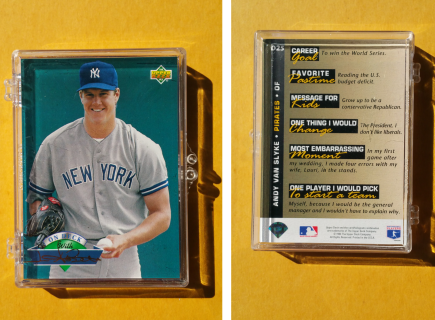 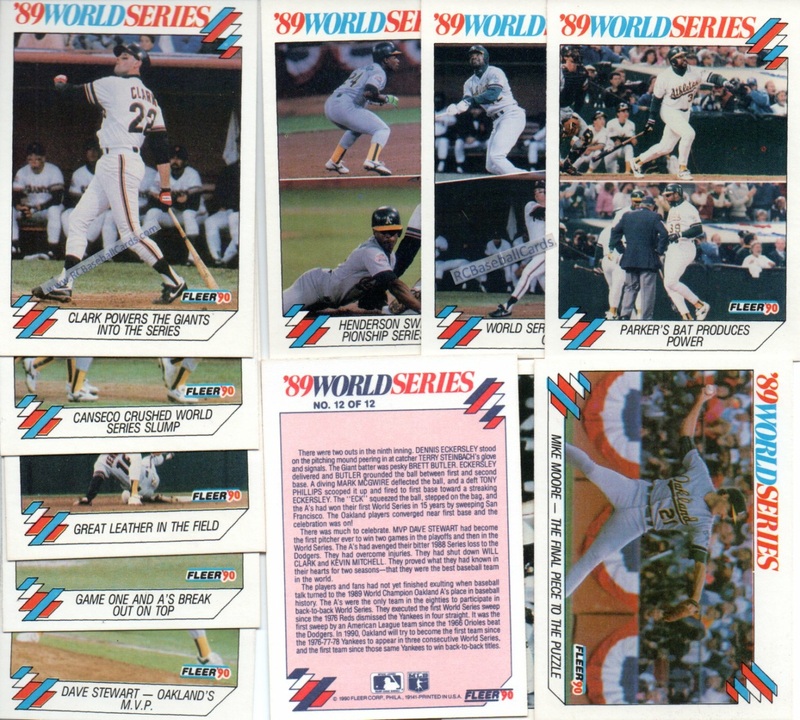 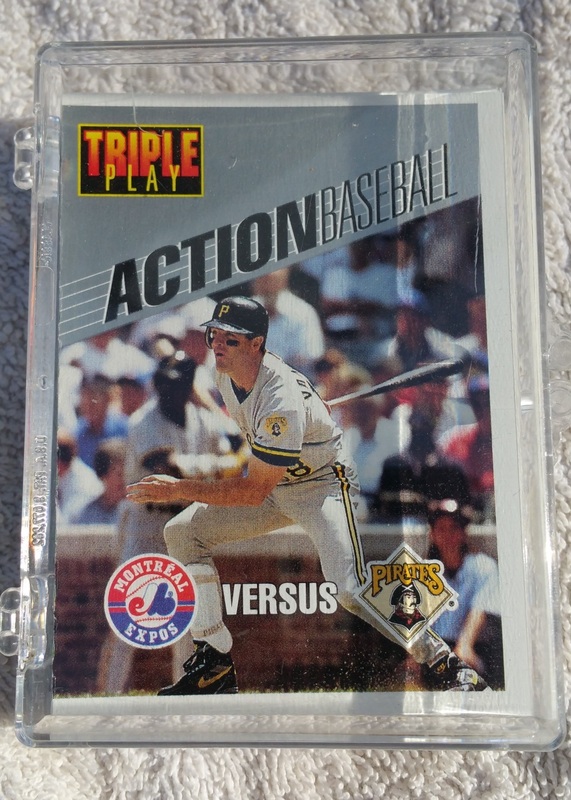 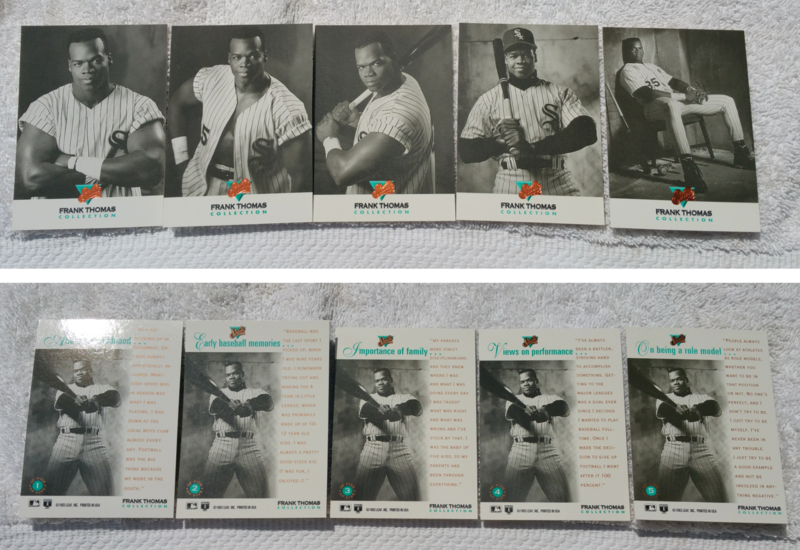 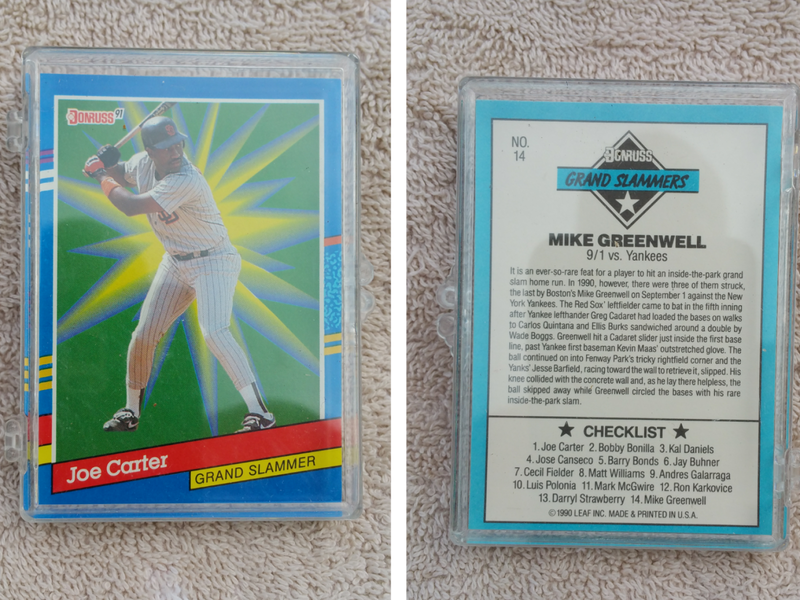 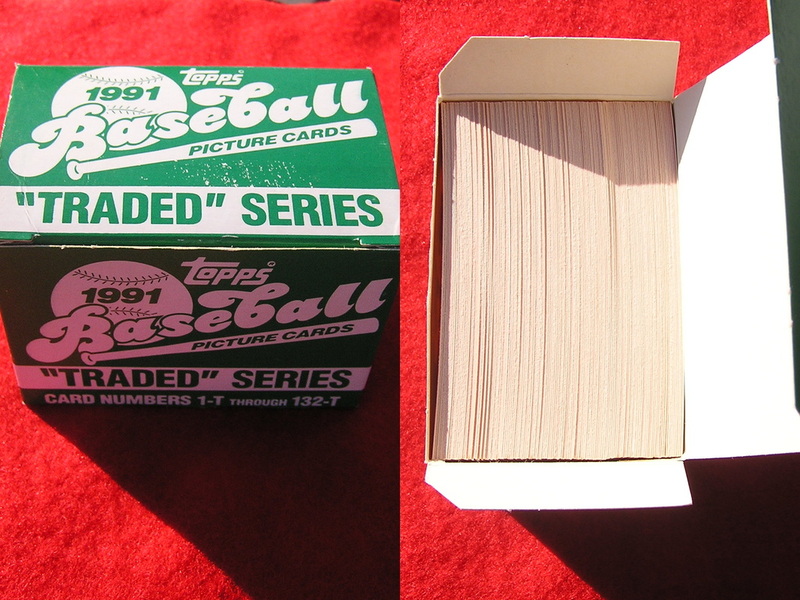 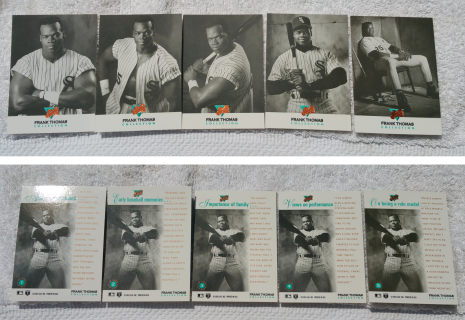 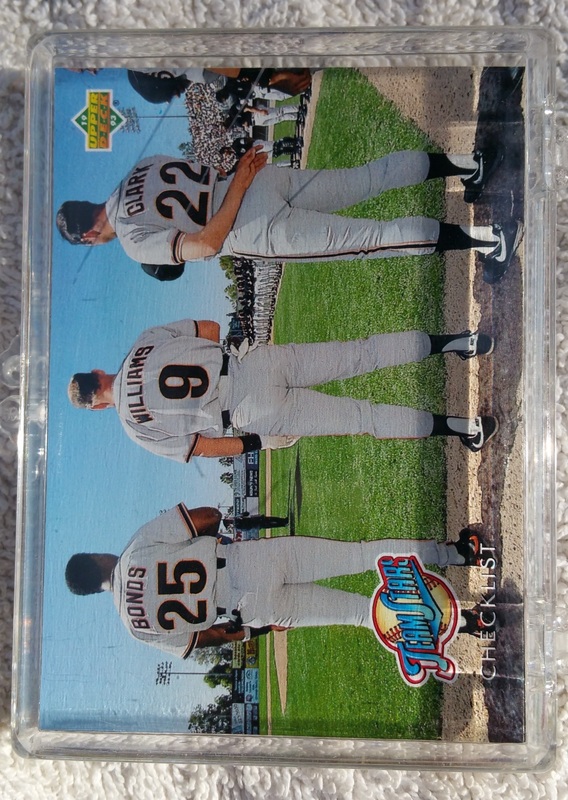 1993 Upper Deck, Then Now Baseball Insert Set, TN1-TN18, Star Stud Set!